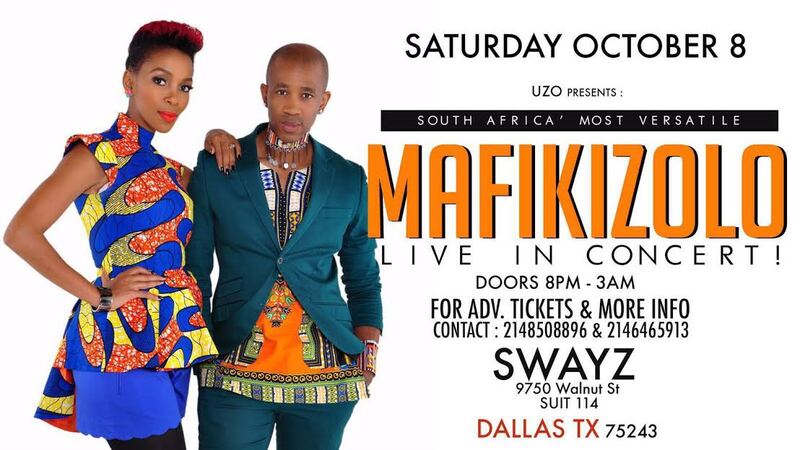 Iconic singing group Mafikizolo is embarking on a US tour and it's about to be so lit! The megawatt artists are hitting up Indiana, Dallas, New York and many other cities. I learned about the tour on the 'gram and I am still trying to confirm all the other dates - so if I missed anything please holla at me! Check out the flyers below for more info about the duo's upcoming tour! 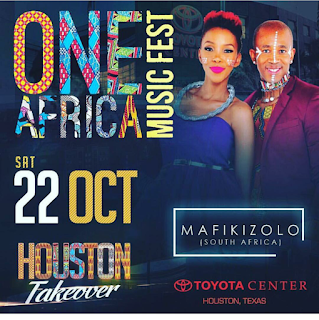 Eish guys, which city will you be hitting up? 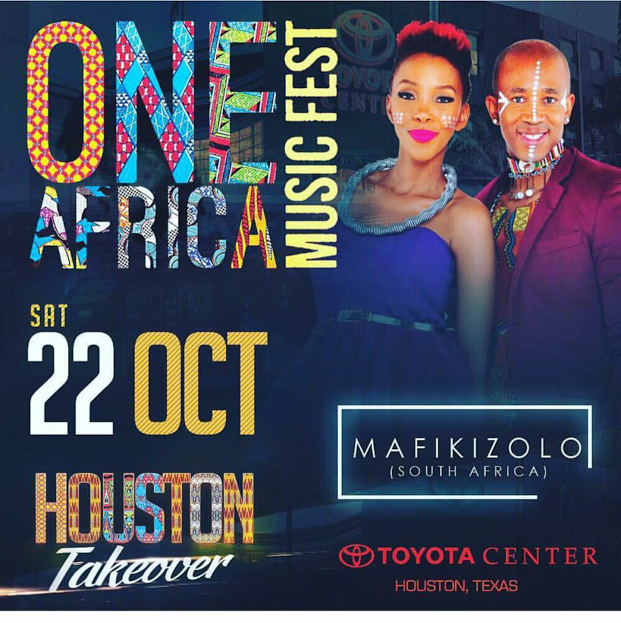 Mafikizolo has so many hits so you know it's about to be a great show! 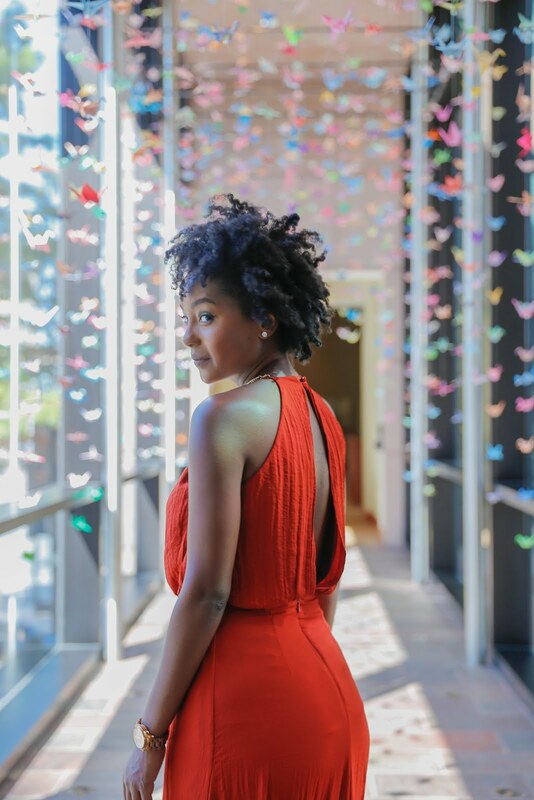 Tag me in your pics from the show, I would love to see them!